Put together with insight and obvious affection, Cart's guide spotlights hundreds of great books for a hard-to-satisfy audience. 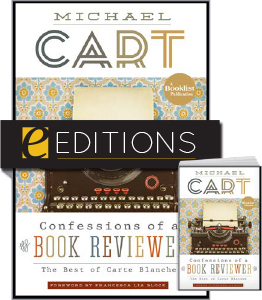 Michael Cart is a nationally known expert in young adult literature, which he taught at UCLA before his recent relocation to the Midwest. A columnist and reviewer for ALA's Booklist magazine, he is also the author or editor of more than 20 books and countless articles that have appeared in The New York Times, The Los Angeles Times, The San Francisco Chronicle, Parents Magazine, American Libraries, School Library Journal, and elsewhere. The former president of both YALSA and ALAN, he is the recipient of the 2000 Grolier Award and the first recipient - in 2008 - of the YALSA/Greenwood Publishing Group Service to Young Adults Award. He appointed and chaired the Task Force that created the Michael L. Printz Award and subsequently chaired the 2006 Printz Committee. 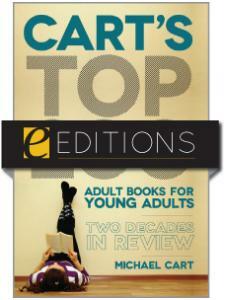 "In this slim yet valuable addition to young adult literature resources, Cart reviews adult books from the past two decades (although a couple of classics sneak in via reprints) ... Come for the stellar lists but stay for the deftly written annotations. 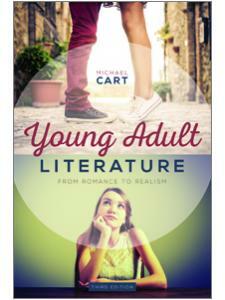 Cart includes a succinct description of plot and characters, employing the language of appeal. 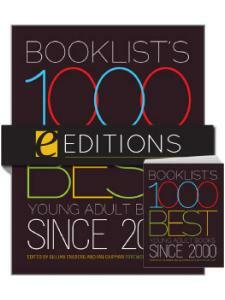 He also notes any awards the book has earned and film adaptations. The selections cover the spectrum of genres and topics. This book is ideal for browsing, but readers may have a hard time putting it down, wanting to read just one more enticing entry. 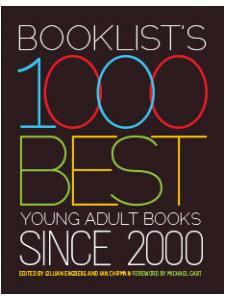 Book-group facilitators and collection developers will also find some great suggestions in here, too. 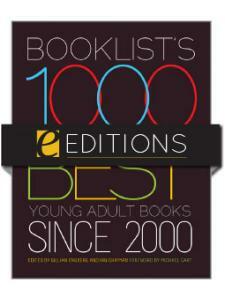 A worthy purchase for all public library collections." 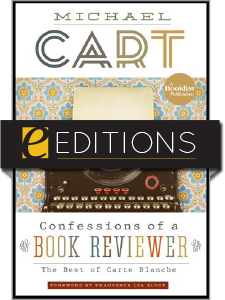 "Cart's enthusiasm for his subject comes through clearly in his peppy, conversational tone, and his wide knowledge base is evident in the plentiful read-alike suggestions." 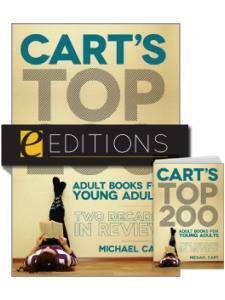 "Cart is ideally positioned to guide others in the development of collections for young adults ... This book will be of great interest to young adult librarians, collection development librarians or to anyone interested in keeping up with what is considered good current fiction and nonfiction."